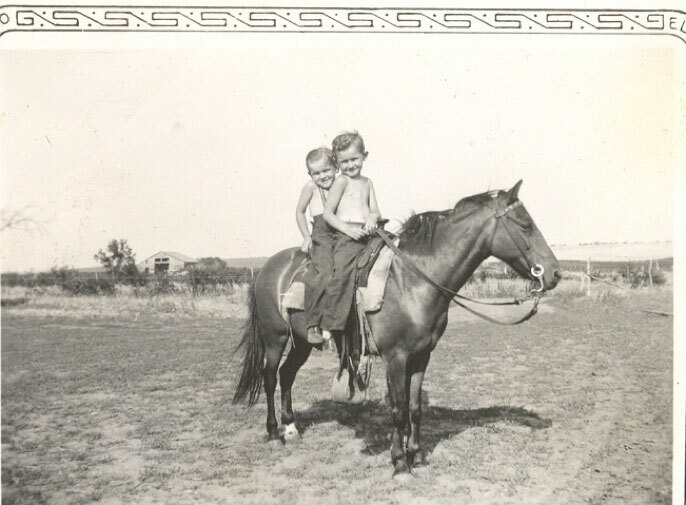 Here with his big brother, Bob, the two dreamed of being cowboys. 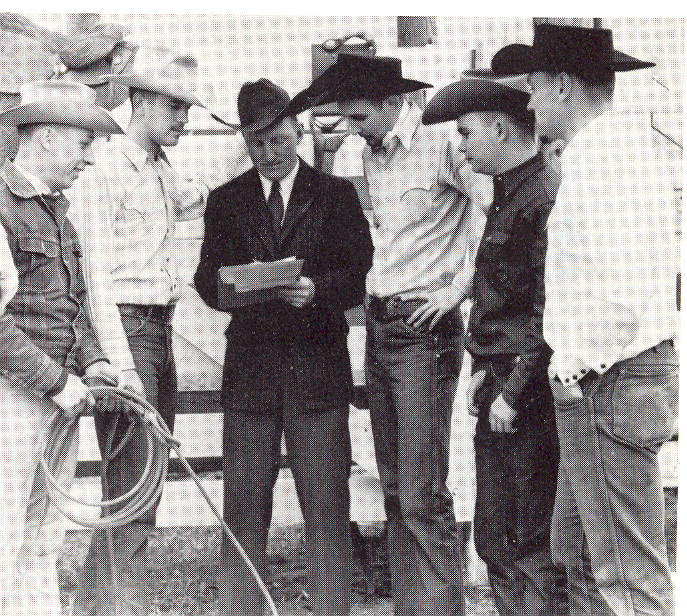 Playing in the woods near War Eagle’s Grave in Sioux City, they began preparing for the cowboy dream. That would come in time, but it was a journey. 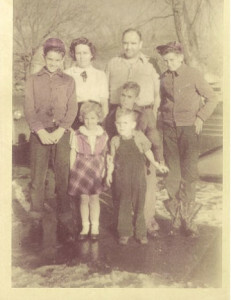 Growing up with four siblings (Bob, Donald, Marge and Kenny), they all worked hard with their parents at Ted’s Café in Riverside, SD. Ted’s café was a stopping point for many amazing people – musicians, movie stars, politicians and many people who lived nearby or were just passing through. The food was great and hospitality the best. All guests were treated equally because this families’ moral compass believed everyone was a valuable person and “Millie” (Mildred) and Merle would have it no other way. They were raised in a strong Christian faith through the Missouri Synod Church, resilient family bonds and values and a solid moral compass. Each was passionate about God and Country in their own way. Besides, deviating meant consequences and no one wanted those. Will graduated from Central High in Sioux City, IA, in 1954. 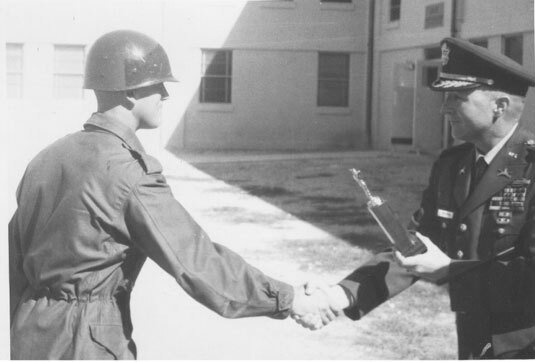 He attended Montana State University where he was drafted into the Army to serve in Korea. He was a member of the Honor Guard and the Army Sharp Shooter Rifle Team. He returned and completed his Bachelor of Science Degree in Political Science and Business with a minor in Spanish, where he met the love of his life, his beautiful wife, Mary Ellen Berdahl, daughter of Esther (Lickness) and Albert Berdahl. They married June 15, 1963, in Sioux Falls, SD at First Lutheran Church. 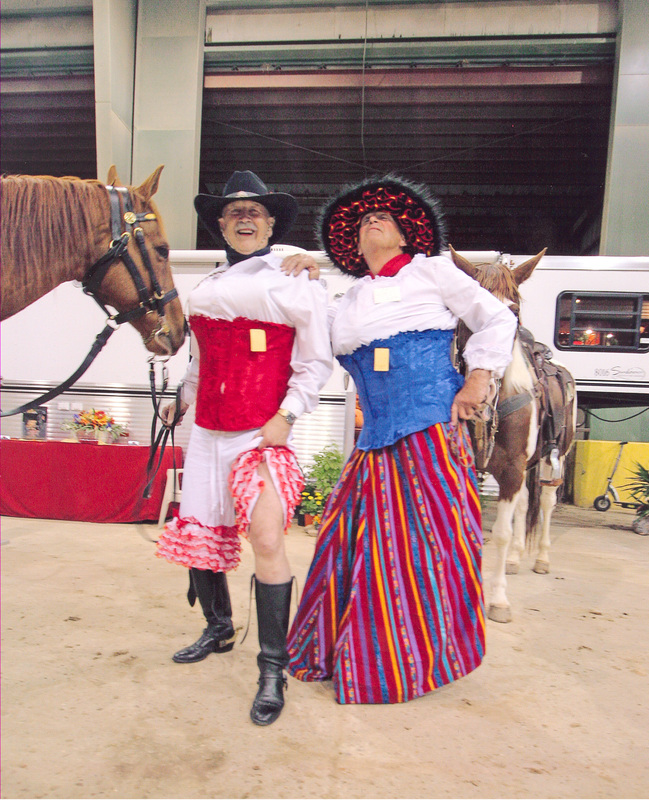 Their honeymoon was a rodeo trip to the Black Hills where they decided they would make their home, eventually. Will became a Pillsbury salesman and Mary Ellen was a grade school teacher. 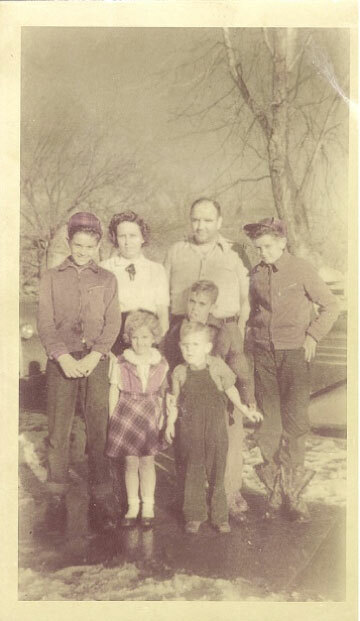 They lived at Millie and Merles lake house before they ventured to Kearney, Nebraska. Will became a chemical salesman for Huntington Laboratories while Mary Ellen taught school until the arrival of their first child, Cammy Sue. 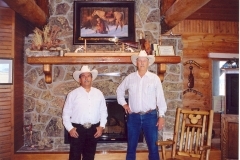 They bought a small acreage west of Kearney and built a small house that became a home to many. 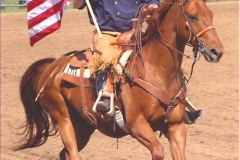 Will enjoyed his good horses (many trained by blood brother – Larry Thompson) and was known for his cowboy attire. 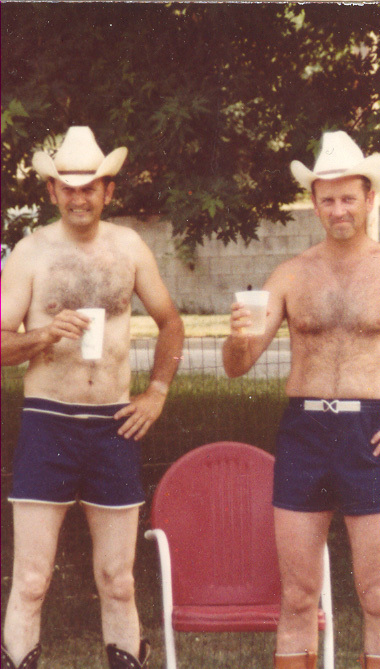 He wore his boots and his hat for almost everything, including to neighborhood swim parties. Family was always important, but he contributed to the world in so many ways and had a knack for incorporating many of his passions into his businesses. 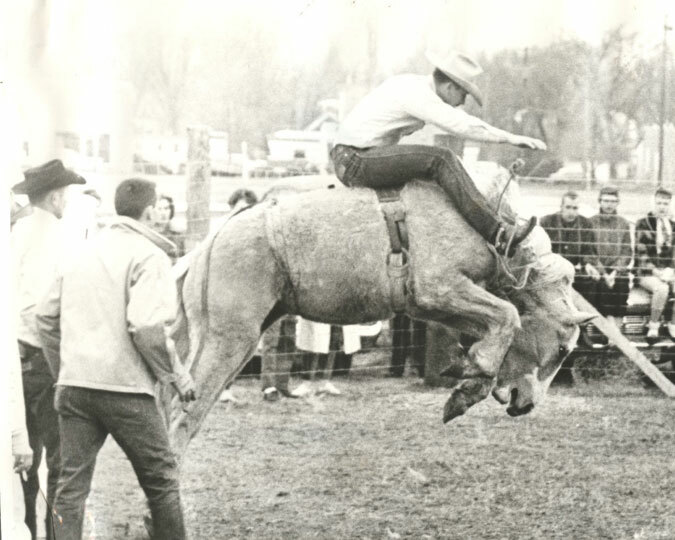 He loved racquetball, flying and traveling with his family, as well as, cowboyin’, creating, solving and, later, cowboy mounted shooting. 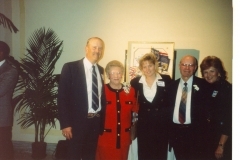 As an entrepreneur in Kearney, he diversified into a private label, medical grade, chemical sales (after 25 years with Huntington Laboratories), import/export business from China, a racquet ball and health club, then nursing homes which became his passion – serving those who built our great nation believing firmly that the elderly deserved quality care, particularly in the hinterlands of America. 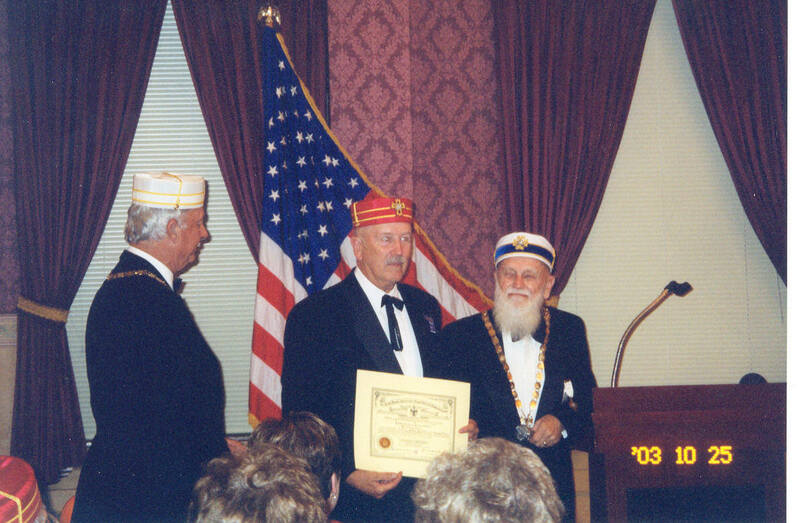 He was an active member of the Masons and Tehema Shriners, Elks Club, First Lutheran Church, Buffalo County (NE) Sherriff’s Posse, and Republican Party and served on the Nebraska Masonic Home Board. During the early years in Kearney, he got his single engine pilots license to better serve the communities he sold chemicals to, – landing on the road and getting out his motor scooter to meet with clients. Over time he gained his multi-engine and commercial rated pilots licenses and would go on to log more than 12,000 hours of flying time with more than 30 years of experience. Will used that license for good as he would provide angel flights for those needing higher level medical attention. He met an amazing couple while chairman of the Buffalo County Republican Party, Virginia and Haven Smith, and became their air chauffer when able, ears in the field and dear friend as Virginia ran for and gained the seat of Nebraska’s 3rd District for the United States House of Representatives. Will worked with the Honorable Congresswoman Virginia Smith throughout her career, as did his daughter, Leah (Sandy). 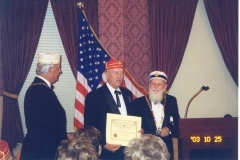 He was honored with Presidential appointed positions on the United States Department of Veterans Affairs National Geriatrics and Gerontology Advisory Committee and the National Health Services Corps Advisory Council. 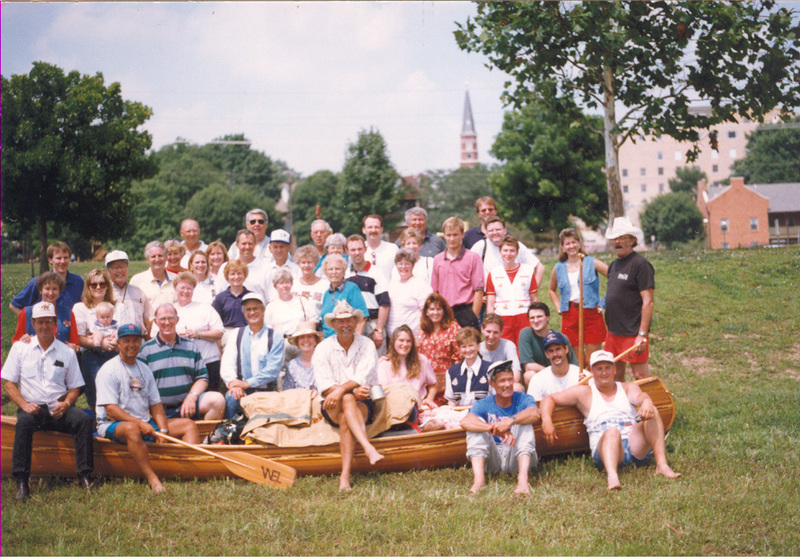 Kearney was a wonderful place to raise a family and develop deep rooted friendships that last a lifetime. 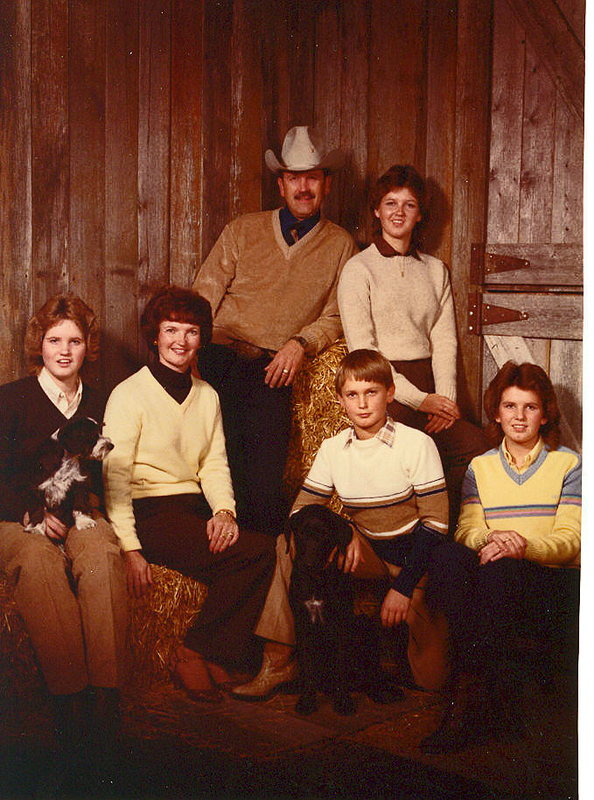 Will had a heart for children which he embodied as a board member for Bethesda Children’s Home south of Kearney. He also worked with troubled young men at the Boys Training Center in Kearney, taking them on the road, guiding them and sharing his family. 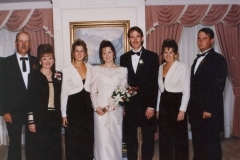 Will and Mary Ellen would host parties for church and other organizations at their home. 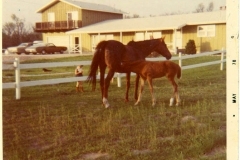 Mary Ellen was and is an amazing hostess, while Will entertained on the guitar or took children (small and large) horseback riding. 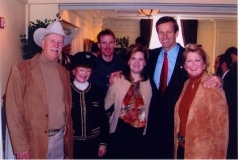 As their children, Cammy, Wendy, Sandy (Leah) and Travis grew, Will and Mary Ellen instilled the same values, work ethic, Christian foundation and hospitality/generosity, along with a passion for God, Country, family, the land and the elderly. 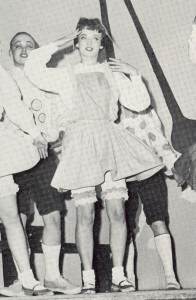 He also instilled a love for Santa Claus, the Easter Bunny and Passion play, family Thanksgivings and Mickey the Mouse. 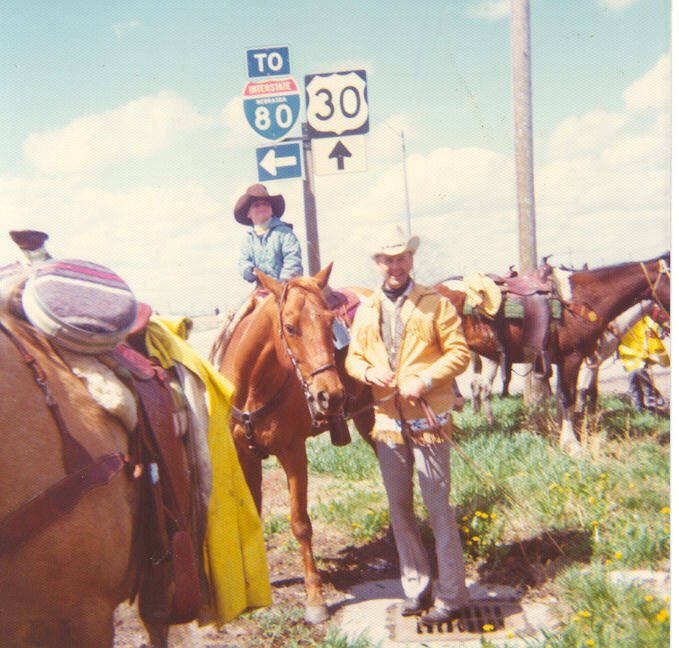 In 1983, Will and Mary Ellen began to fulfill their dream of the Black Hills of South Dakota, and moved to Spearfish. 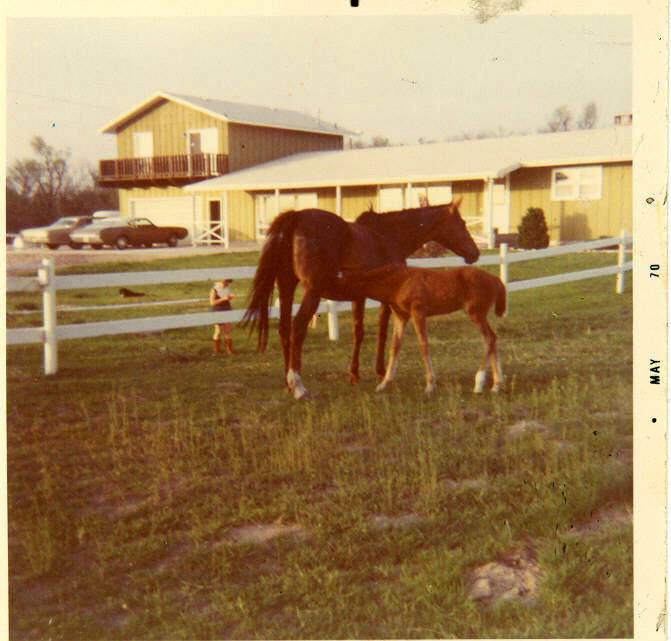 They kept their home in Kearney until 1988 when family friends purchased their little acreage. A new legacy began. Joining Our Saviors Lutheran Church introduced them to a whole host of new and amazing friends. 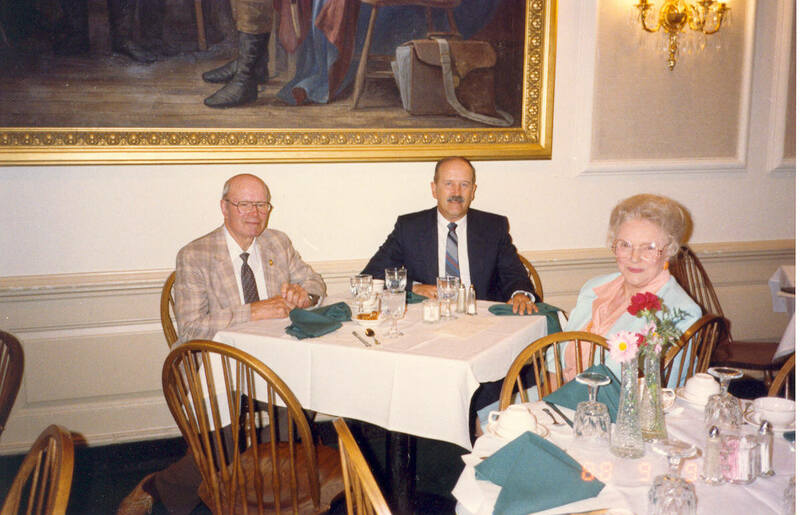 The nursing home company really began to grow into a continuum of care for geriatrics, expanding further into Montana, along with Nebraska, Iowa, South Dakota and North Dakota. 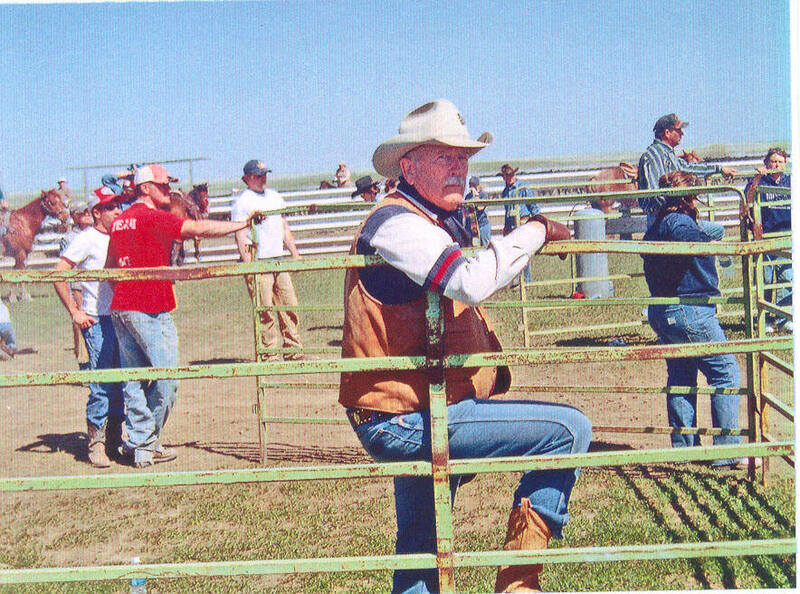 Will achieved another landmark dream and built a ranch North of Belle Fourche, SD, piece by piece, growing an amazing herd and becoming known far and wide for his branding party. 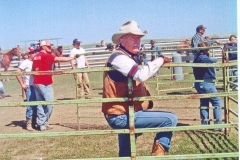 People from all over the world attended this event over the years. 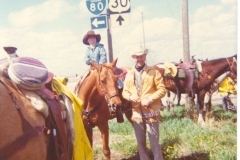 Additionally, Will and Mary Ellen grew the local property in Spearfish. 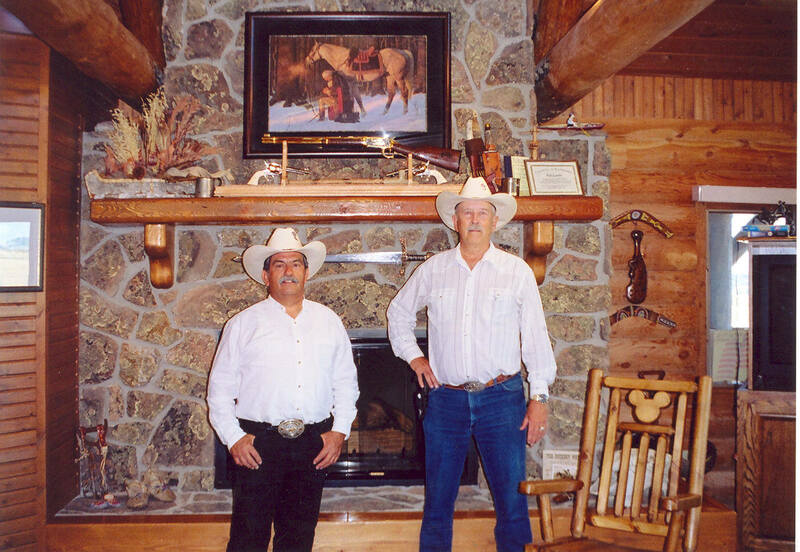 Continuing to support youth, Will established that hunting on the ranches would be for youth. 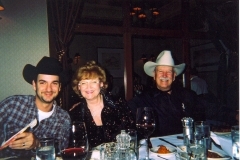 Will began SASS shooting in the late 1980’s with his son, Travis, which would later take him into the CMSA world. 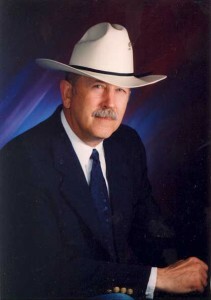 He continued his political involvement in Spearfish serving as co-chairman for the Lawrence County Republican Party, co-chairman of the South Dakota Republican Party, and elected position of Lawrence County Commissioner from 1994 to 1998. 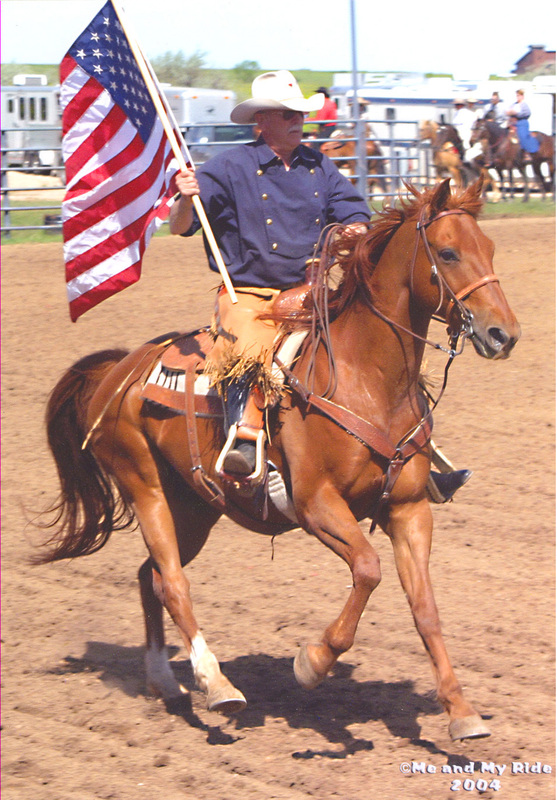 He also was a part of the Lawrence County (SD) Sherriff’s Posse, continued with the Masons and Naja Cowboy Shriners, as well as earned the Ancient & Accepted Scottish Rites. 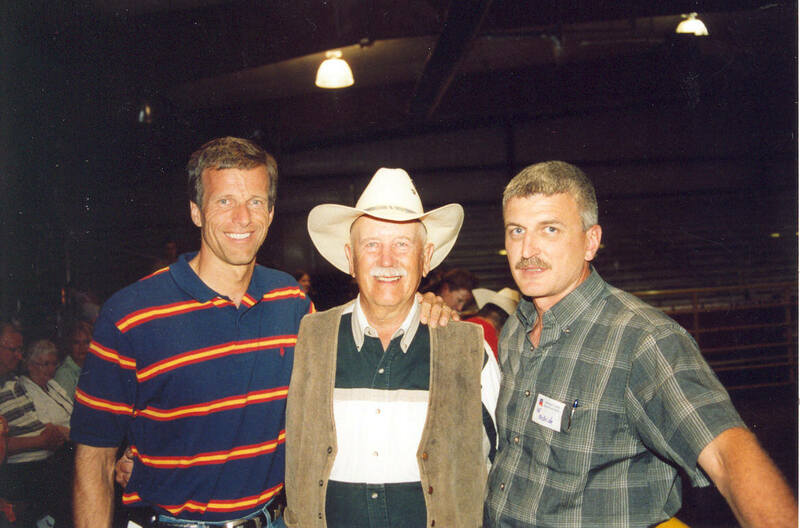 Will actively supported the state and national health care associations as the facilities were able. Another Dream was to follow the river path of Lewis and Clarke. In 1995, Will commissioned Morley Canoes of Swan Lake, MT, to make him a set of beautiful but functional, wood and wood inlay canoes. Always a history fan and avid reader, the seed was sown and he wanted to arrive in St. Louis on his 60th birthday. They set out in April of 1996 in Three Forks Montana at the headwaters of the Missouri River. 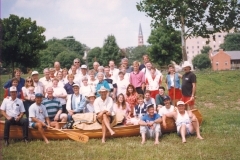 Will commanded one canoe and Steve Swedberg of Red Lodge, MT, commanded the second. Family and friends from all over joined through various legs of the trip. He didn’t neglect his business or political obligations while on the river. 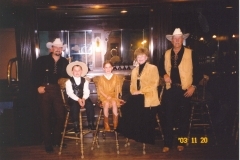 If there was a Commissioner’s meeting or business meeting that required his presence, Travis, who followed in his father’s footsteps in an accelerated way with multi-engine, instrument-rated, commercial-rated pilot’s licenses, would fly in to the nearest location, pick him up and return him to resume where he left off. There were generally four or more on the journey at any given time. 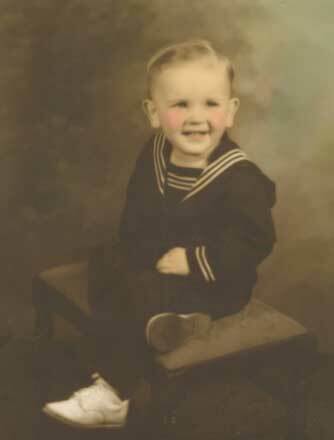 When Will reached the shore where the Missouri joins the Mississippi with his son, Travis, there were over 50 family, friends and Lantis Enterprises ‘family’ awaiting to celebrate his 60th birthday. In 2000, Seven Down Arena was built. 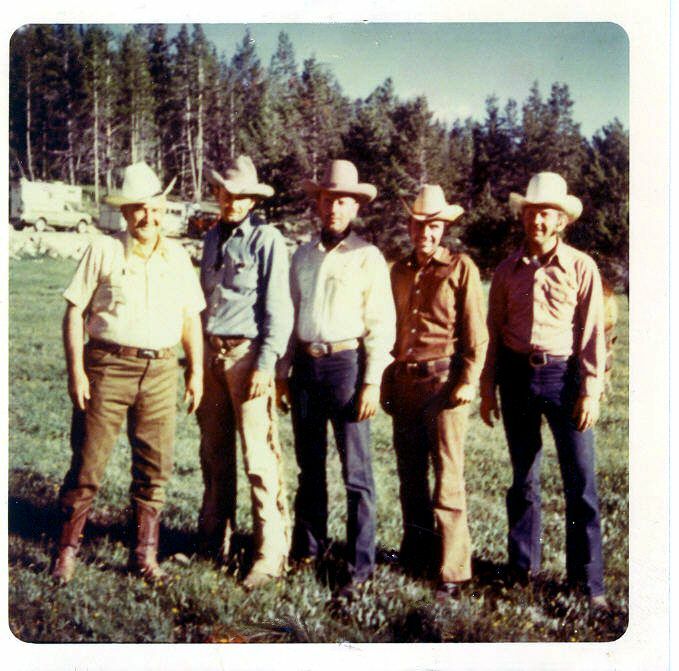 Seven Down would be the facilitator for a much deeper involvement with Cowboy Mounted Shooting and SASS. 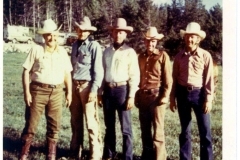 While Seven Down hosted many events from The Marvin Garrett Rodeo, to concerts with Tracy Byrd, Chris LeDoux, John Berry, Suzy Boggus, Billy Dean, Dustin Evans and the Good Times Band, the Western Festival of the Northern Hills, Nightmare in the Hills haunted house, motor cross, steer ropings, barrel races, and the college national finals rodeo, Will began hosting the Seven Down Stampede and Roundup in June of 2003. He had finally met the best of his childhood dreams – shooting balloons off the back of a horse while being challenged with new patterns, riding as fast as you can and still hit every balloon. He loved the people as they shared the same passion, integrity and beliefs. The nursing home industry had become extremely challenging as the 3rd most regulated industry in the nation with over 36 regulatory agencies dictating every facet of business – CMSA became his passion and outlet, growing into his extended family. 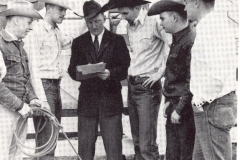 He initiated a scholarship program along with Homer Owens that would help build the youth of this organization. To raise funds for these youngsters, Will and Don Benedict said they would dress up ‘real special like’ if the contributions hit a certain mark. They hit that mark. He also thoroughly enjoyed the Calvary Division and was a three and a half star General. 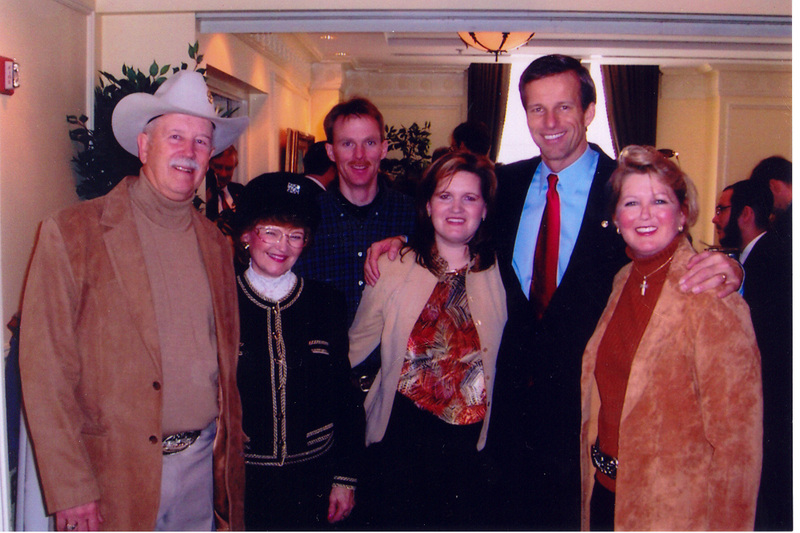 In three short years, Will and Mary Ellen would travel the nation attending shoots and hosting their own. 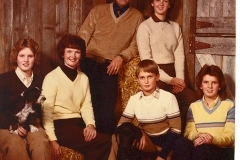 Will’s family became involved. 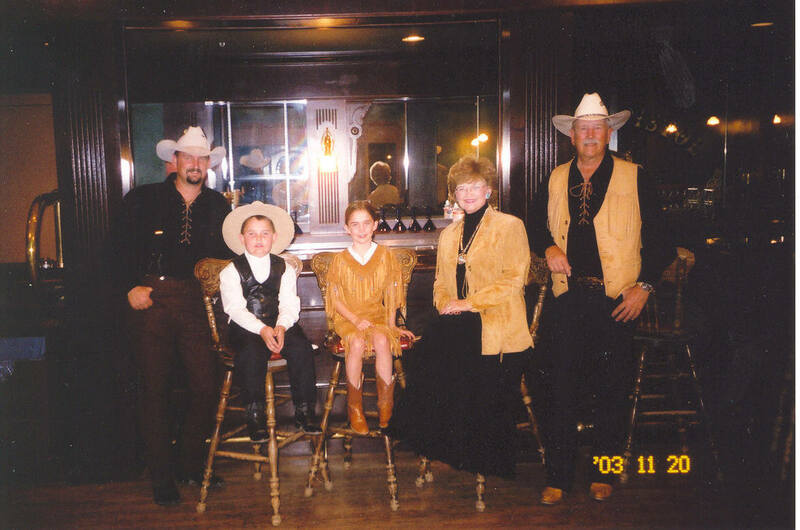 Will, Travis, and Travis and Amy’s children, Kassidy and Lucas each won the World in their divisions. It became more than a “hobby”. It was a key part of their life. The different families of CMSA became entwined and brought a renewed energy to Will’s life. Will celebrated his 70th birthday, August 3, 2006, with a mega birthday party at Nick Caton’s Whiskey Bar and Chophouse where Will, Adam Graf and Travis all had a bar stool with their nick names. Monday, August 7, 2006, Will was to travel with Mary Ellen to the Montana nursing homes and rendezvous in Bigfork, MT, for a Lantis family reunion. 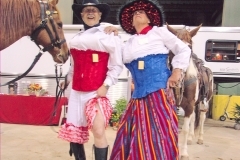 After the reunion, his family was to travel to California where his dear friend, Fernando Vasquez, had arranged riding on the beach, a small shoot and wine country. Unfortunately, God had other plans. William Edward Lantis was called Home to our Lord August 6, 2006. He was a man larger than life – dynamic and amazing. He impacted innumerable lives. 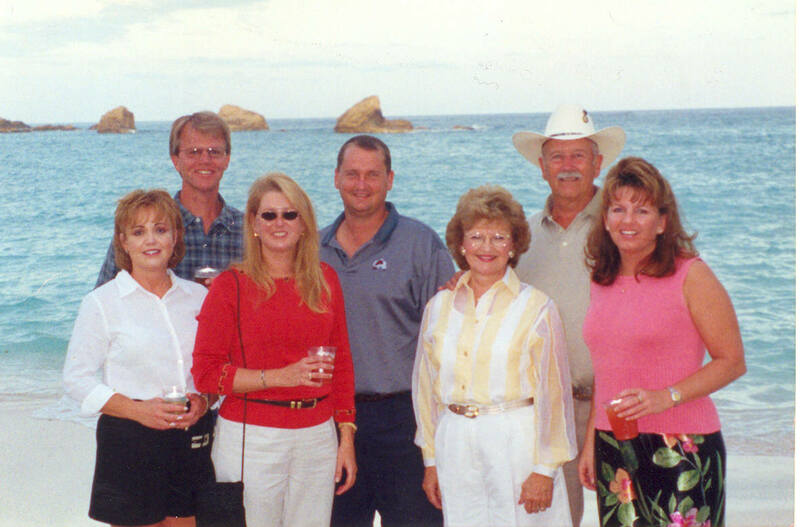 To his family he was not only husband, father and provider, he was confidante, boss, business mentor and life guide. To lose him pulled the rug out from under all of us. When you met him, you either loved him or didn’t. It was hard to be in the middle. In his honor, The Will Lantis Memorial Shoot was created. The night of Will’s funeral there were bright, long-lasting shooting stars, filling up the skies. We know he was lassoing comets and riding their tails. His spirit lives on!! !